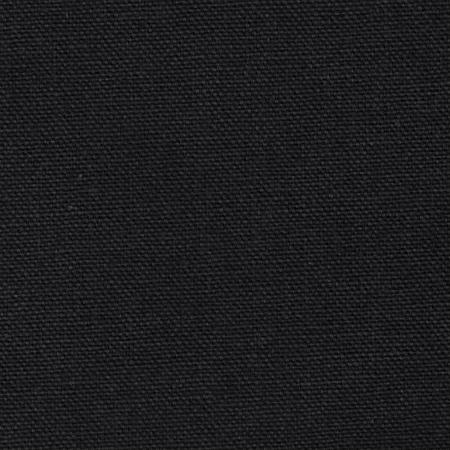 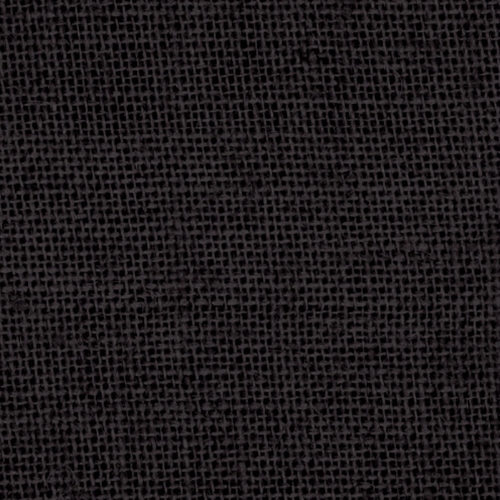 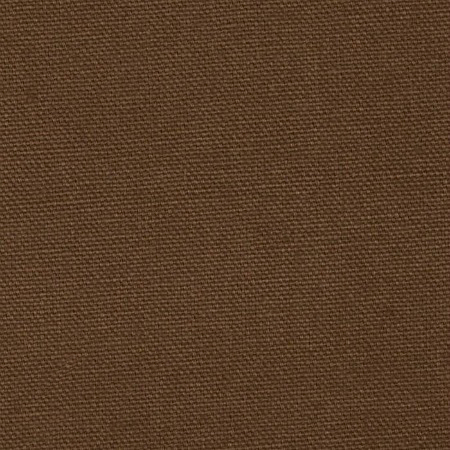 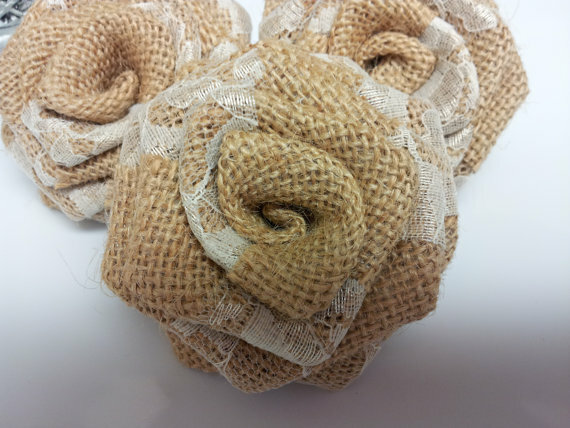 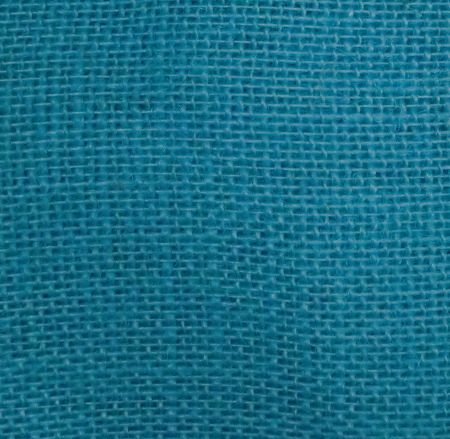 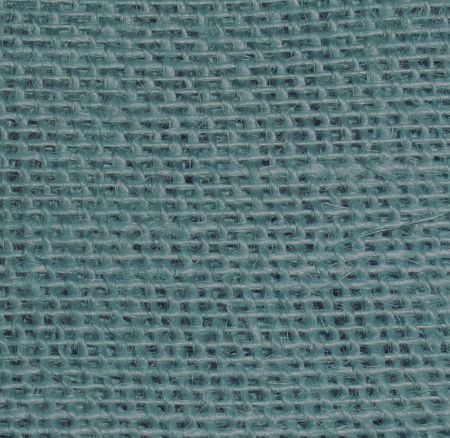 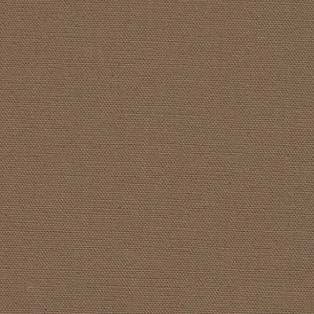 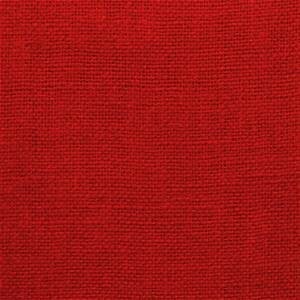 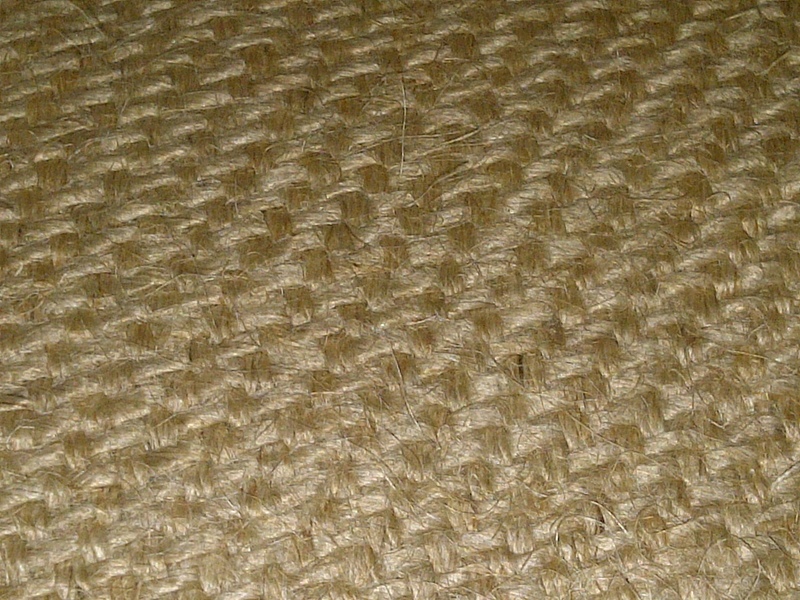 Sagless Burlap offers an incredibly tight weave, 17 oz, which is must tighter than your standard 10oz burlap fabric. 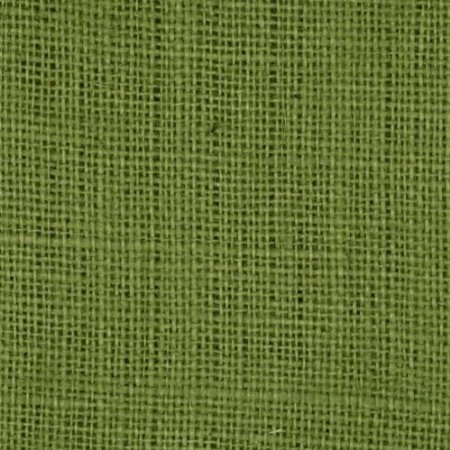 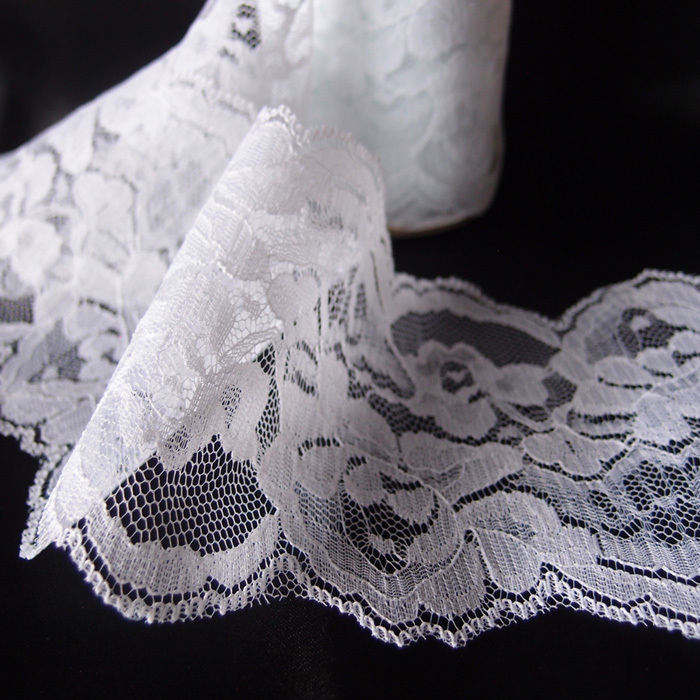 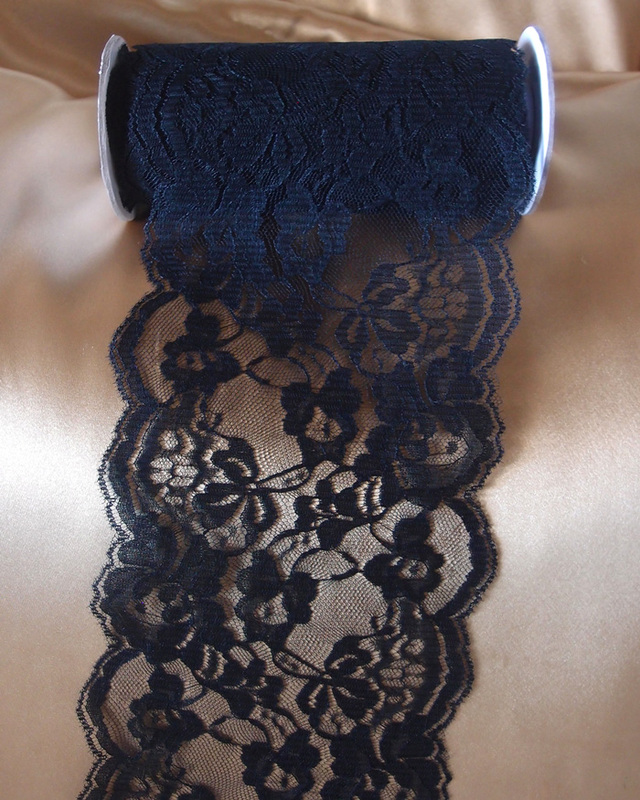 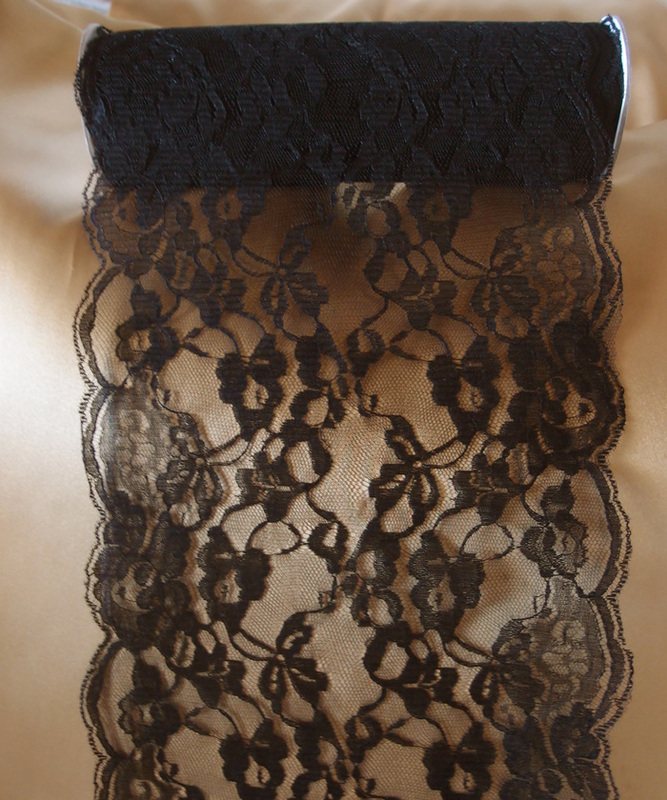 You can't see through the fabric, so it is highly recommended for upholstery, furniture, soundproofing, and various craft projects. 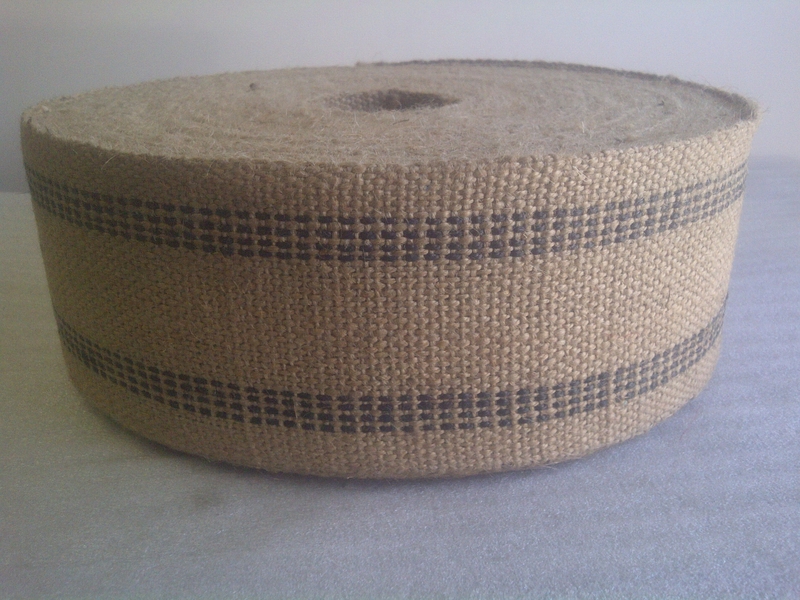 Sold in 50 yard or 12 yard rolls. 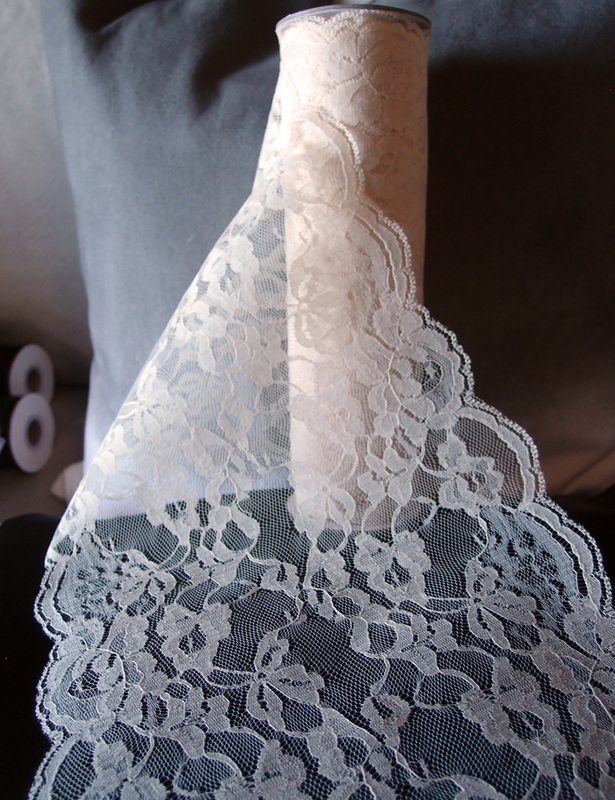 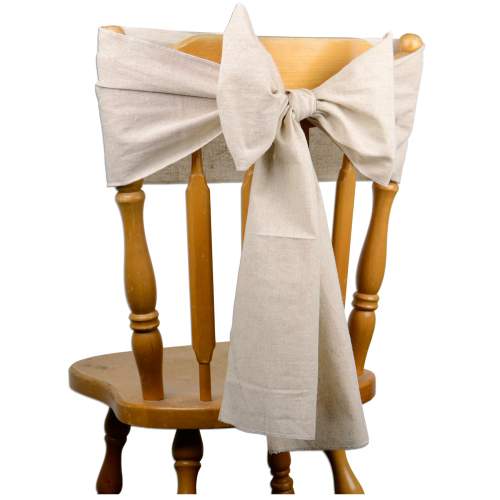 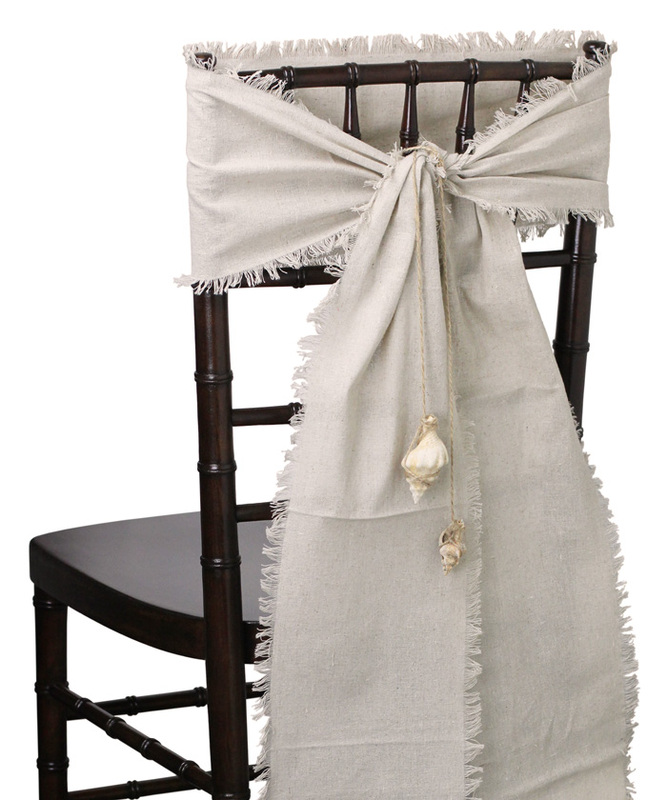 Linen Chair Sashes (Fringed Edges) - 8" x 108"
Linen Chair Sashes (Selvage Edge) - 8" x 108"